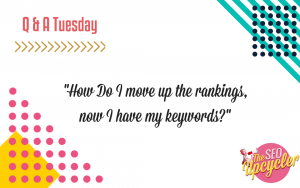 "How Do I move up the rankings, now I have my keywords?" 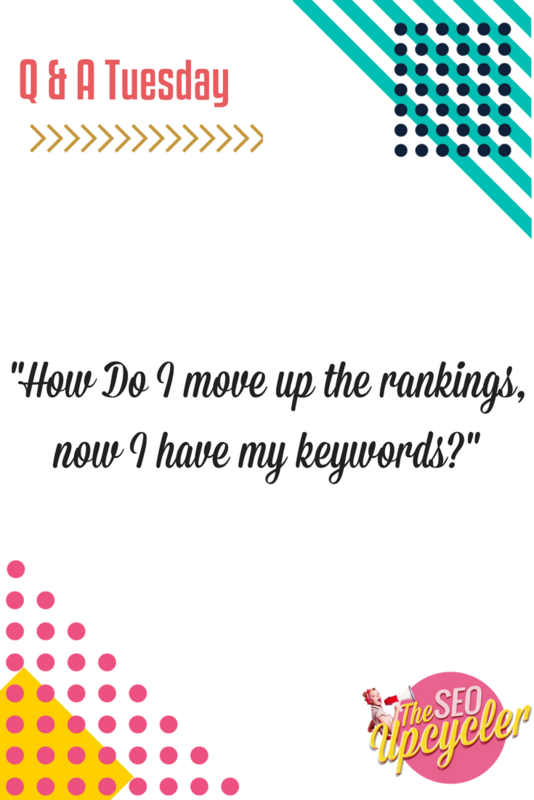 “How Do I Move Up The Rankings, Now I Have My Keywords?”. 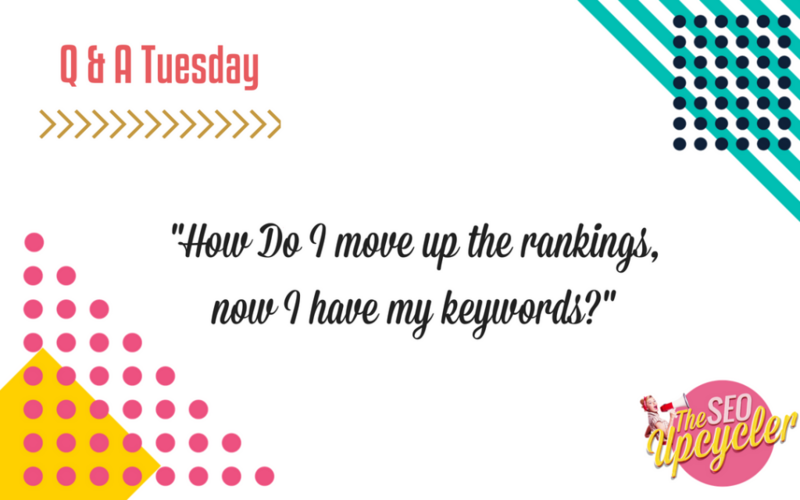 This week’s Q & A Tuesday look at what you need to do once you have chosen your keywords. 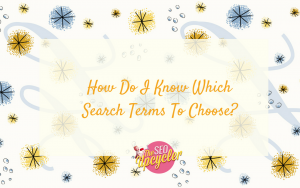 If you haven’t chosen your keywords yet then pop over and watch our Q & A tutorial on choosing your keywords, then come back and watch what to do next! However assuming you already have your keywords already then its time to move onto what comes next. Because if you thought that chosing your keywords was all you had to do, then I hate to break it to you thats very much not the case. Don’t worry though you aren’t alone at making that mistake! 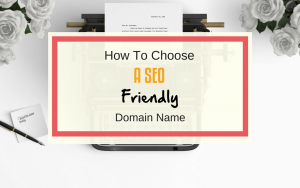 Hopefully this video has helped you know what steps to take next, now that you have chosen your keywords in order to move further up the search engine rankings and capitalize on all that traffic that page one rankings can bring you! Thank you for watching! I would love it if you could spread the love and give this post a share for me! And of course pop into the comments section and leave me your keyword research questions and Ill make sure to answer them for you! 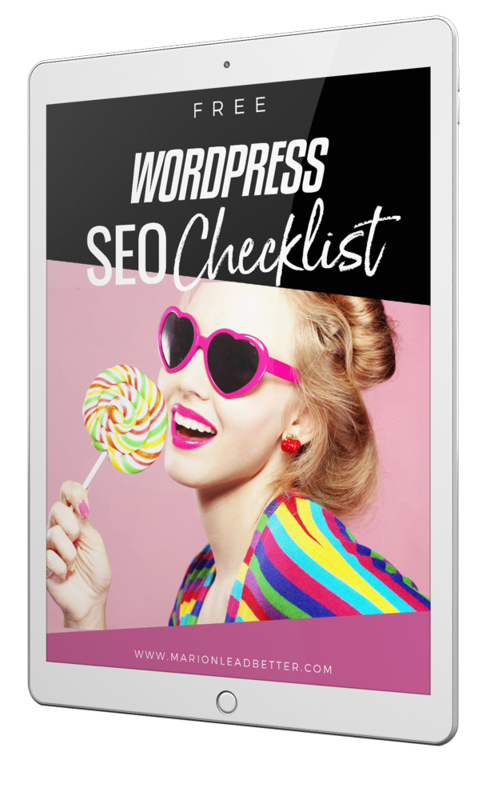 Get your copy of our easy to follow, actionable checklist. 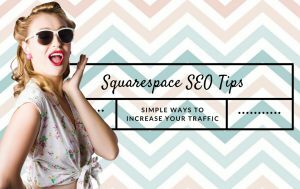 And set your website on course for the top of the search engine rankings!